Days after losing his sponsors, rumors have emerged Lochte will once again find himself on primetime as a competitor on the popular ABC show. Ryan Lochte has reportedly ditched flippers for ballroom slippers as a competitor in Dancing with the Stars, a decision that has already raised eyebrows. ABC reps declined to comment on casting rumors, adding that the official cast will be announced August 30 on Good Morning America. Hiltzik Strategies CEO Matthew Hiltzik, who was brought on to handle PR for Lochte last week, declined to comment. The PR guru is known for clients such as Justin Bieber and Manti Te'o. Meanwhile, USA Today reported that talks surrounding Lochte’s participation in the show started before the Olympic brouhaha erupted last week. Many Twitter users were quick to draw comparisons between Lochte’s treatment and soccer star Hope Solo’s six-month suspension for calling the Swedish team cowards after losing to them 5-4 on penalties. Today Hope Solo got suspended 6 months for inappropriate comments while Ryan Lochte is now rumored to join Dancing With the Stars ?? Still, four of Lochte’s sponsors fled the swimmer, the first being Speedo USA. However, PR pros say, as an "endemic brand," Speedo should have been the least likely to abandon him. But other sport stars mired in high-profile scandals have been able to recover their pitchmen status, such as Kobe Bryant, who remained one of the most valuable spokesman despite being accused of sexual assault in 2003. 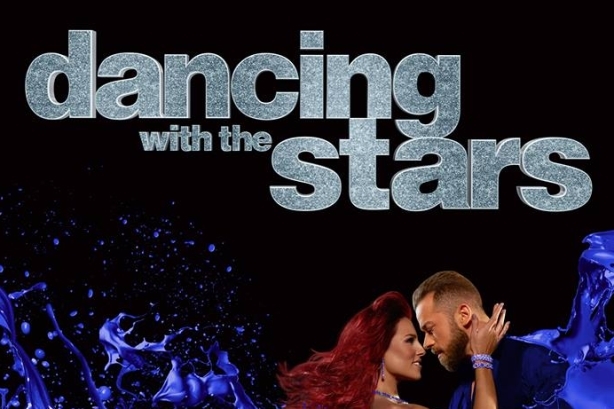 As Mediate pointed out, Lochte’s Dancing with the Stars appearance could be used as a serendipitous jump-off point for his PR tour, as others in a similar position have done in the past. Or in the words of journalist Maureen O'Connor in a piece she penned for the now-defunct Gawker: "Sure, the stars will fret over whether this move or that one is worthy of winning, but nothing of value will ever be at stake, because simply by appearing on the show, they've already won the prize they actually care about: an all-expenses-paid trip to PR heaven." People are shocked that Ryan Lochte will be on the next season of Dancing with the Stars, but remember when they had Tom DeLay on? On Thursday, Pine Bros. Softish Throat Drops also showed support for Lochte by signing a new endorsement deal with him. Lochte will appear in commercial and print ads for the brand. Pine Bros. CEO Rider McDowell said in a press release: "We all make mistakes, but they're rarely given front-page scrutiny. [Lochte’s] a great guy who has done incredible work with charities. I’m confident that Pine Bros. fans will support our decision to give [Lochte] a second chance." Lochte is expected to be summoned to appear before a Brazilian judge to give testimony, officials said Thursday, as reported by Fox News. Once Rio's public prosecutor takes over the case, Brazilian officials are expected to formally ask a U.S. court to cooperate in summoning the swimmer.